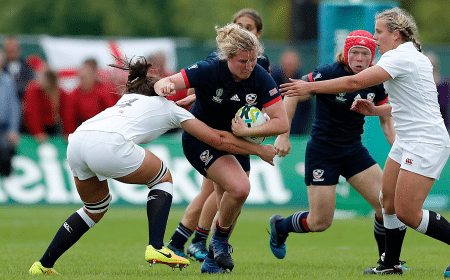 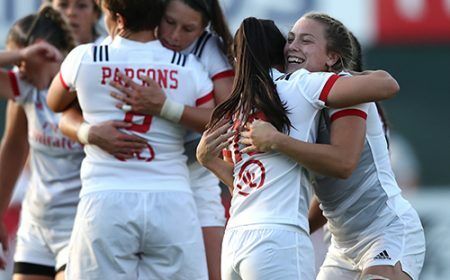 LAFAYETTE, Colo. - USA Rugby Trust and Women In Rugby have organized a Women's National Team Meet-and-Greet Fundraiser around the 2017 Women's Can-Am Series, aimed at raising additional funds for the USA Women's Eagles ahead of Women's Rugby World Cup 2017. 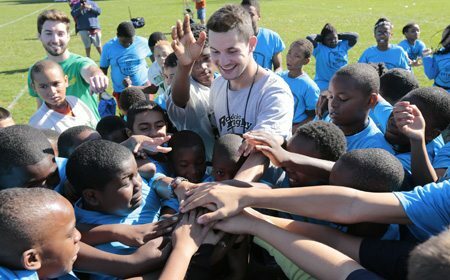 Players and coaches will mingle with supporters and donors Friday, March 31, at PB Local in San Diego. 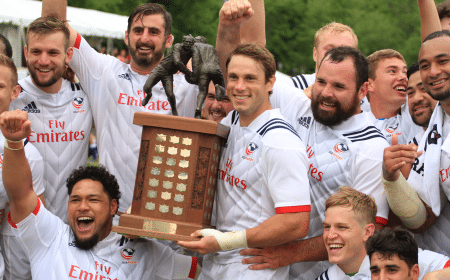 Held the night before the final game of the two-match Can-Am Series, the Fundraiser entry fee is just $15 with plans for a raffle and memorabilia silent auction. 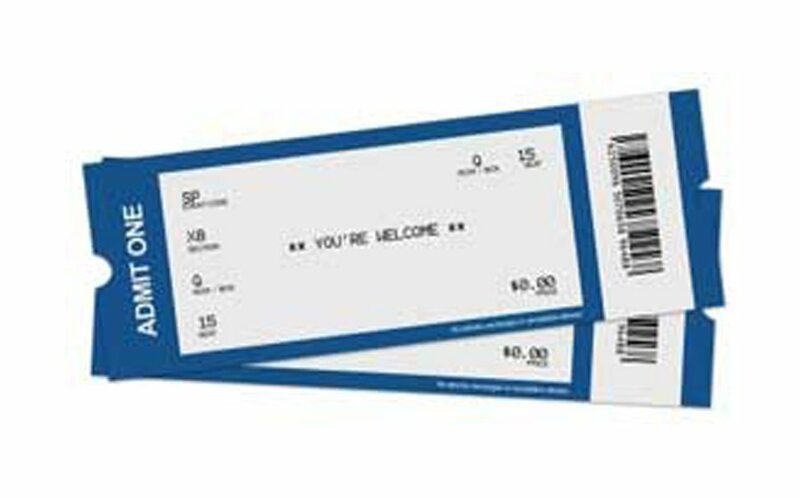 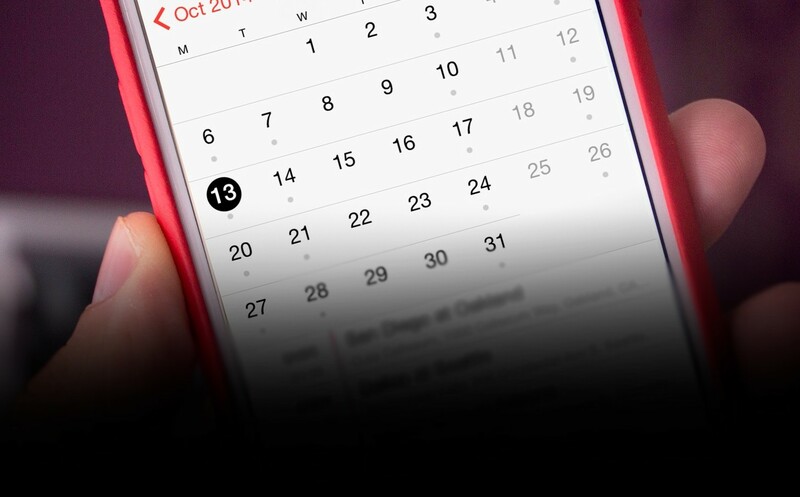 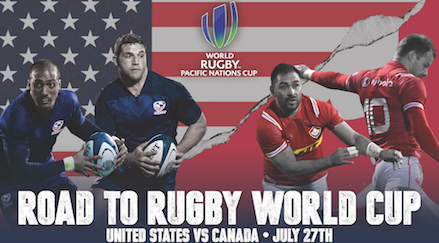 The three-hour event - beginning at 6 p.m. PT - will have appetizers, iced tea, and water on hand in addition to a full-service bar with drinks for purchase. 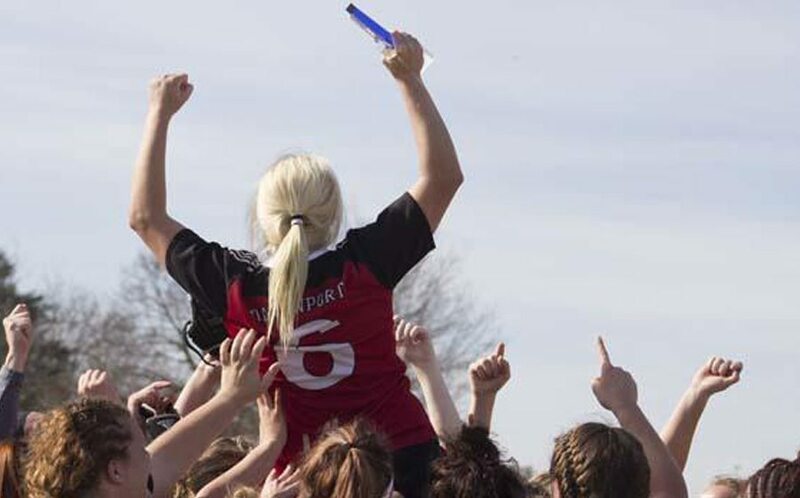 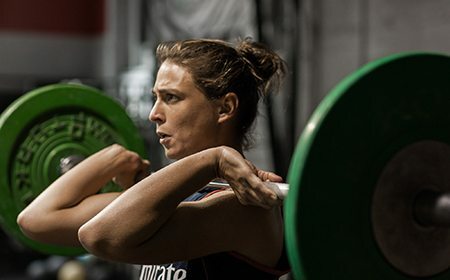 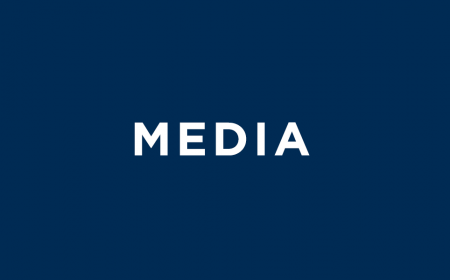 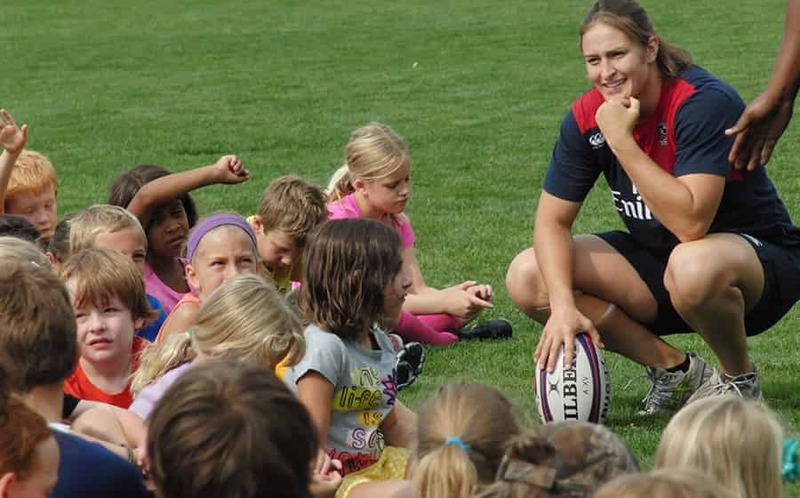 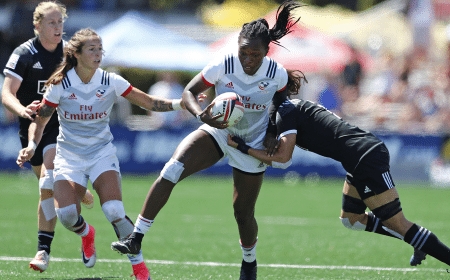 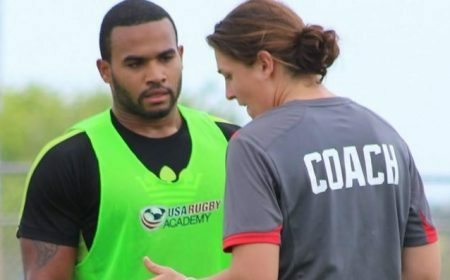 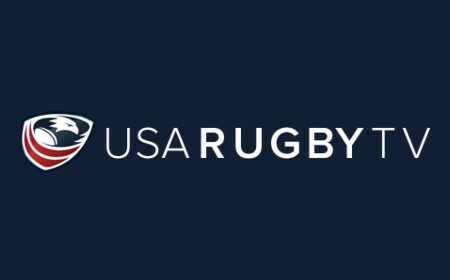 Women In Rugby, a local nonprofit group dedicated to engaging and empowering women to be leaders, innovators, and change-makers in the sport of rugby, has generously partnered with USA Rugby Trust to host the Women's National Team Meet-and-Greet Fundraiser. 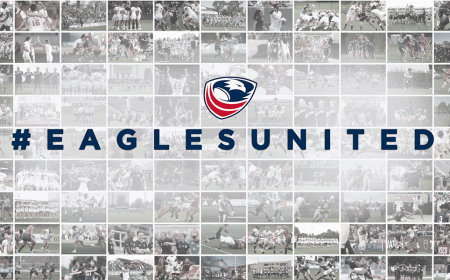 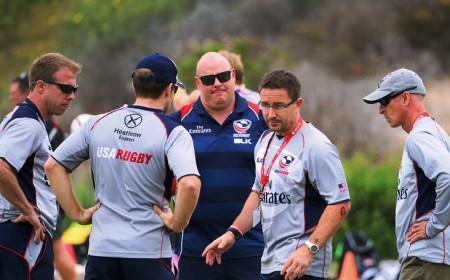 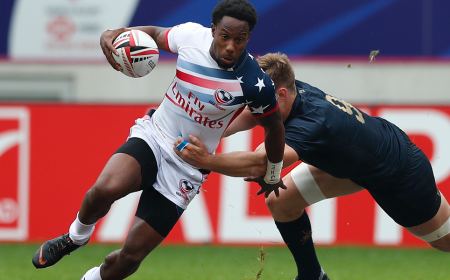 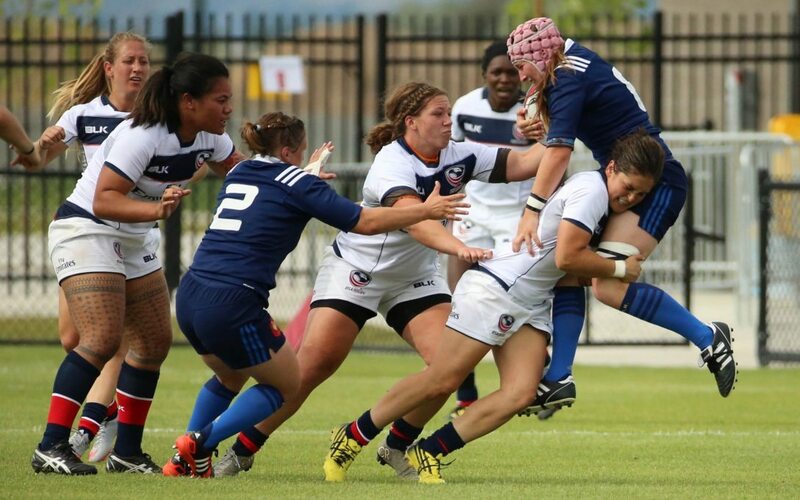 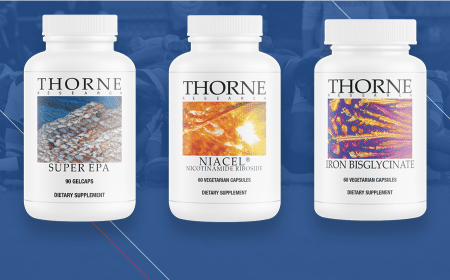 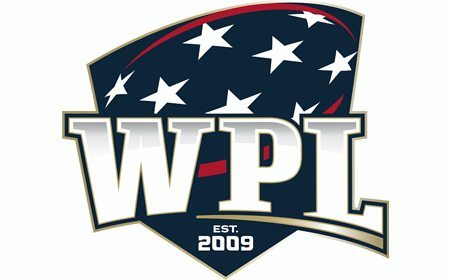 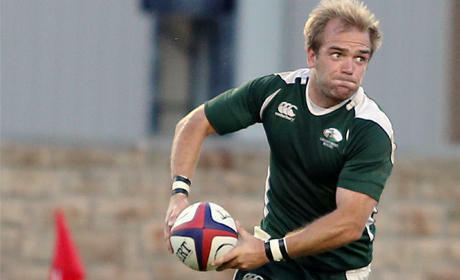 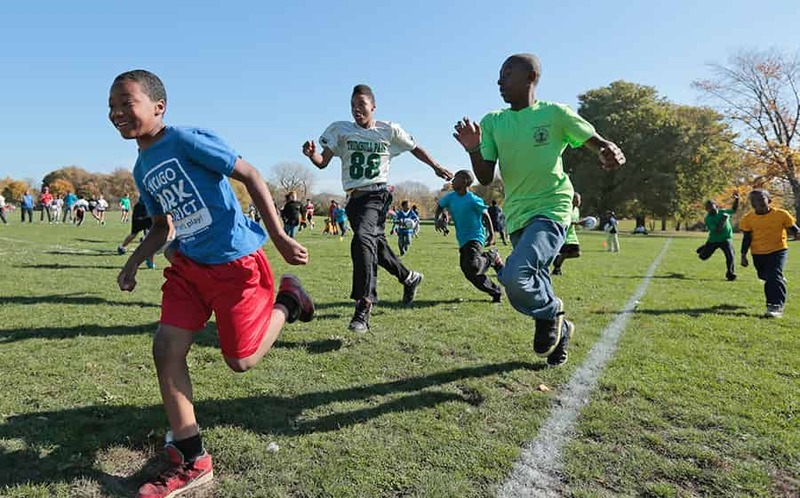 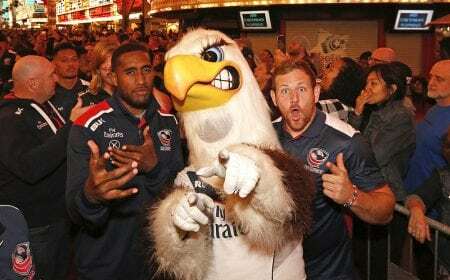 All funds raised at PB Local will benefit the USA Women's Eagles and USA Rugby Trust. 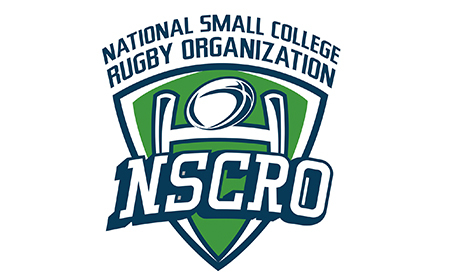 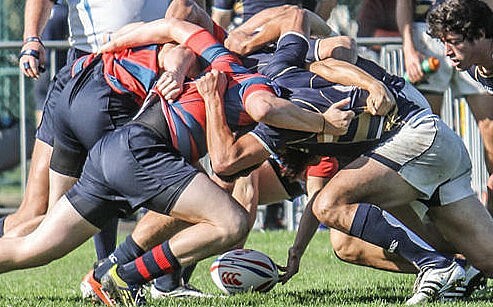 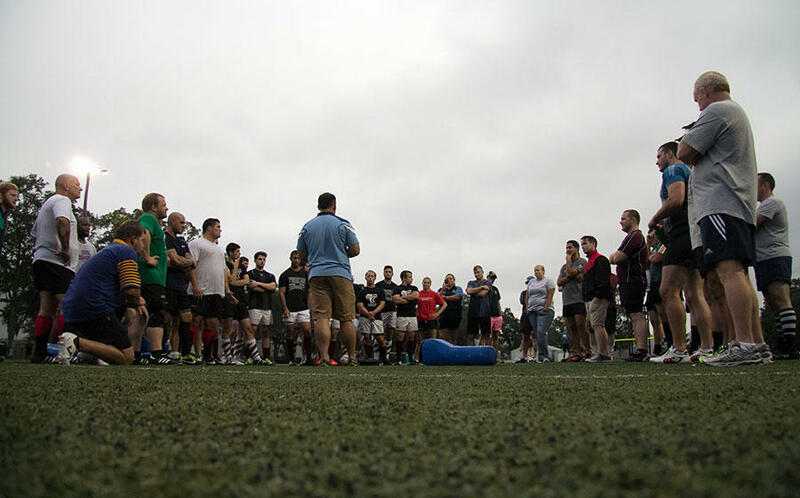 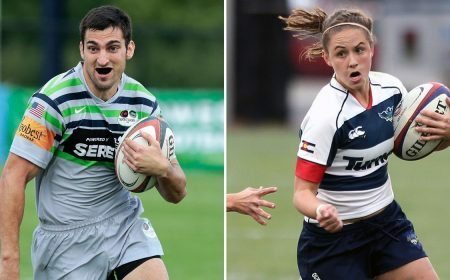 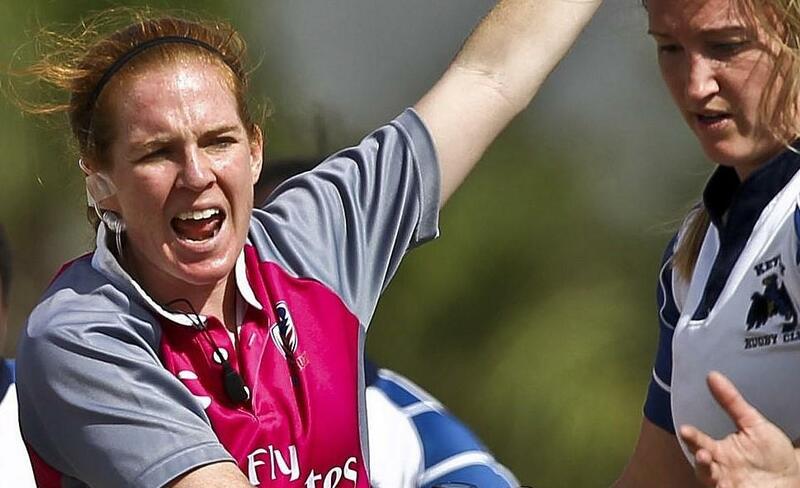 The Can-Am assembly in southern California will likely be the only international rugby the team plays until the World Cup in Ireland this coming August. 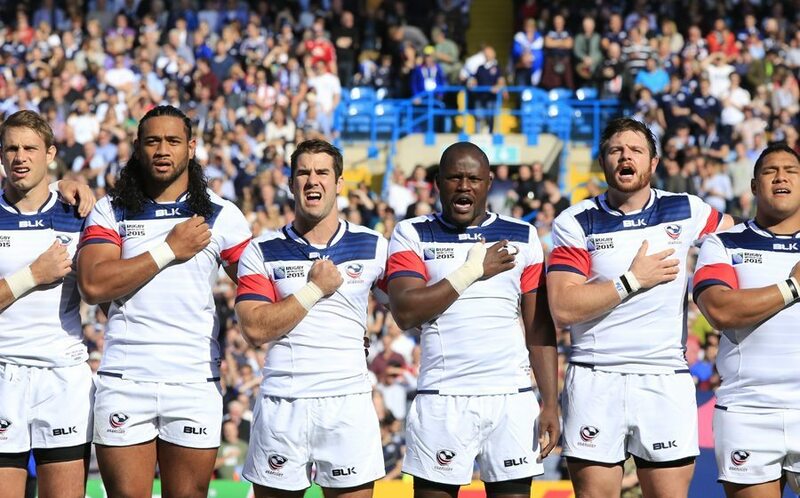 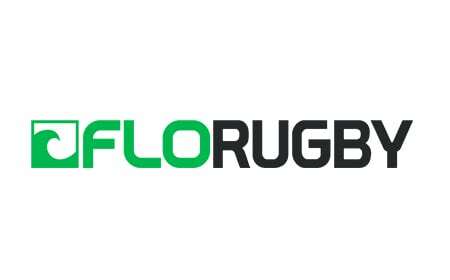 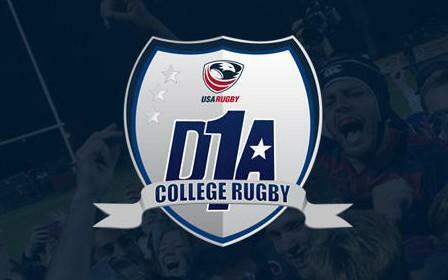 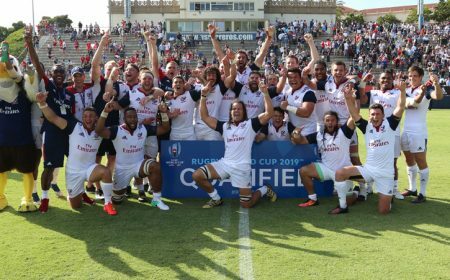 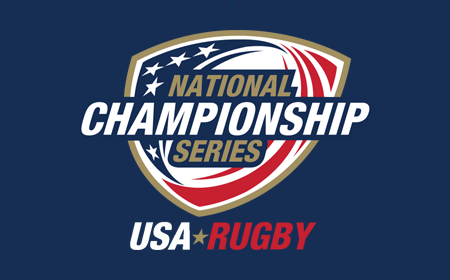 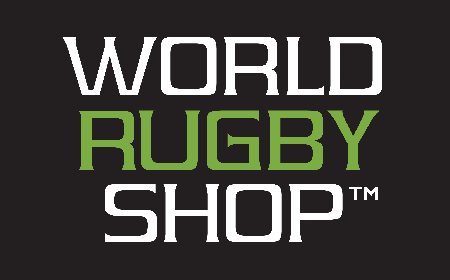 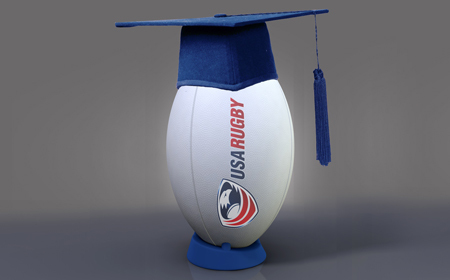 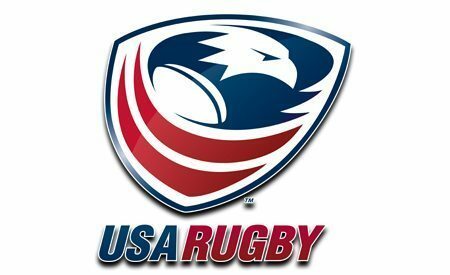 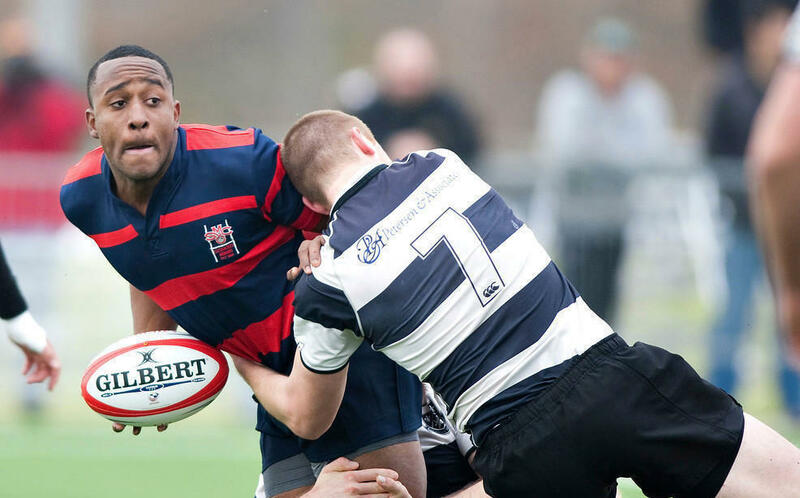 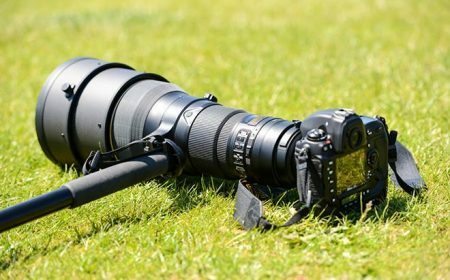 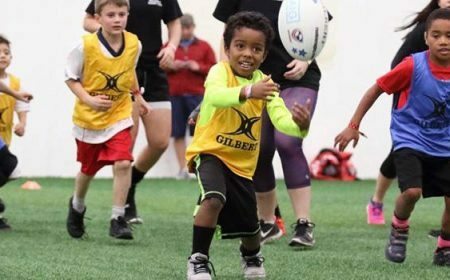 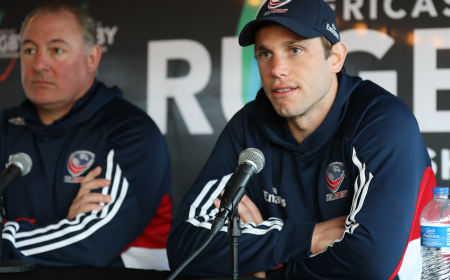 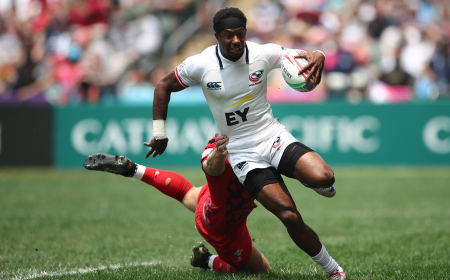 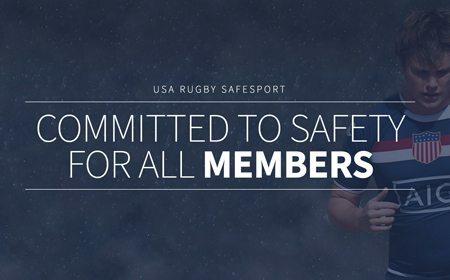 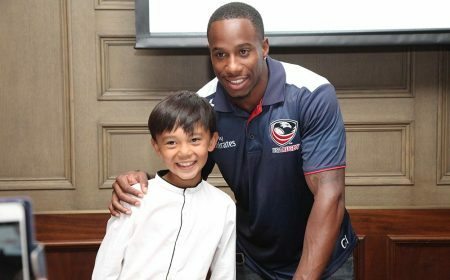 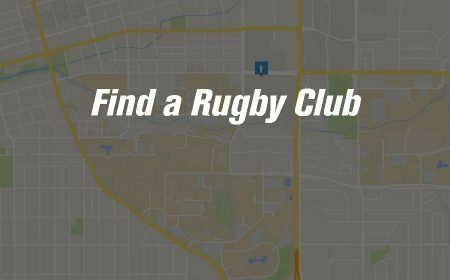 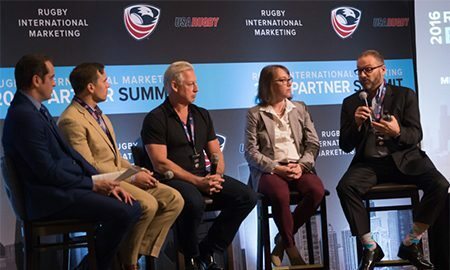 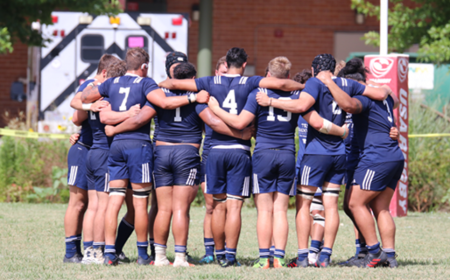 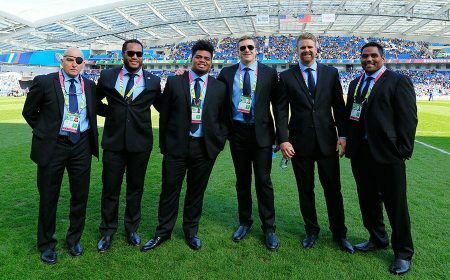 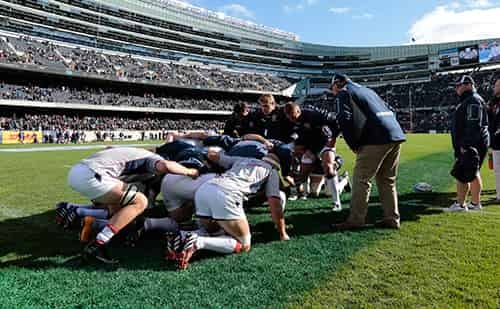 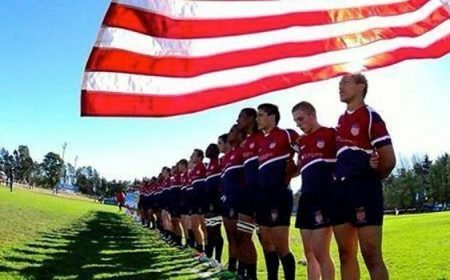 For those unable to support the team on-hand in San Diego, gifts to promote the game of rugby can be made directly to USA Rugby Trust via its website. 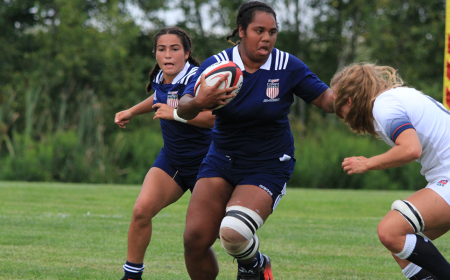 For more information on the Women's Can-Am Series, visit the event page. 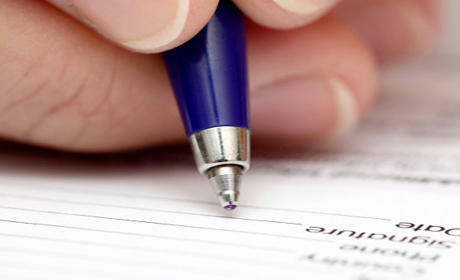 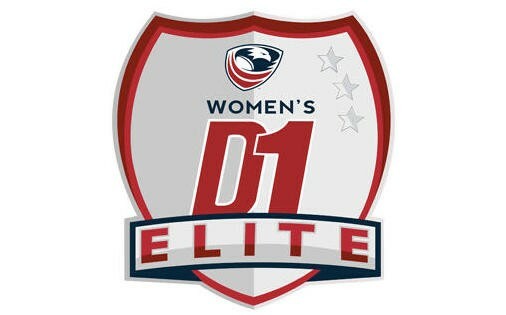 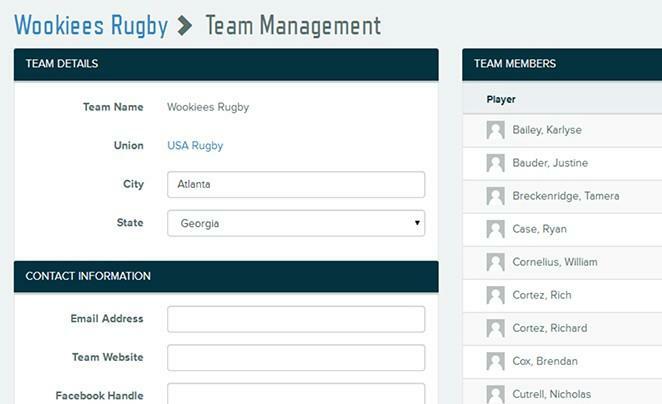 Additional details around player selections and future assemblies will be posted to the Women's Eagles' page, as well.